Watch The Full Nerd ep. 58 live at 1:30 p.m. ET: We're giving away ultra-rare AMD swag! Plus: Is it the right time to buy a new GPU or CPU? Should you buy a new GPU right now? Should you buy a new CPU right now? We’ll also pick the winner of a 2nd-gen Threadripper “Heavy Metal tour” t-shirt signed by AMD CEO Lisa Su and computing and graphics chief Jim Anderson! 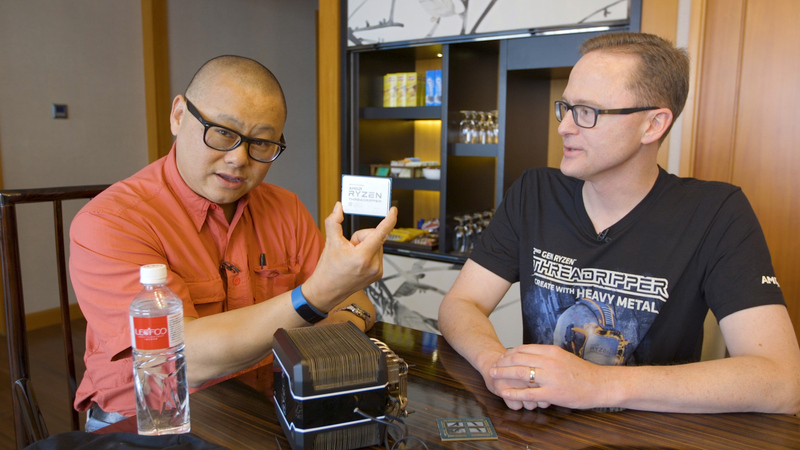 Get your entries in now if you haven’t already, and brush up on your knowledge by watching our detailed 2nd-gen Threadripper interview with Jim Anderson below while you wait for us to go live today. Speaking of which, tune in at 1:30 p.m. Eastern / 10:30 a.m. Pacific on any of the platforms below to join the discussion as it happens. Have a PC- or gaming-related question? Email thefullnerd@pcworld.com and we’ll try to answer it in the next episode. Again, be sure to follow PCWorld on Facebook, YouTube, and Twitch to watch future episodes live and pick our brains in real time!